Today I took a walk around Cambridge. I ended up walking about nine miles today in my wanderings. 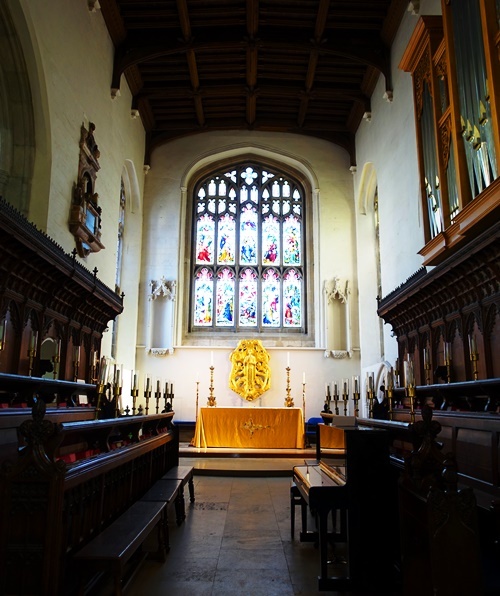 The next stop was Great Saint Mary’s which was the city church and also the meeting place for the students of the University for debates and other events. 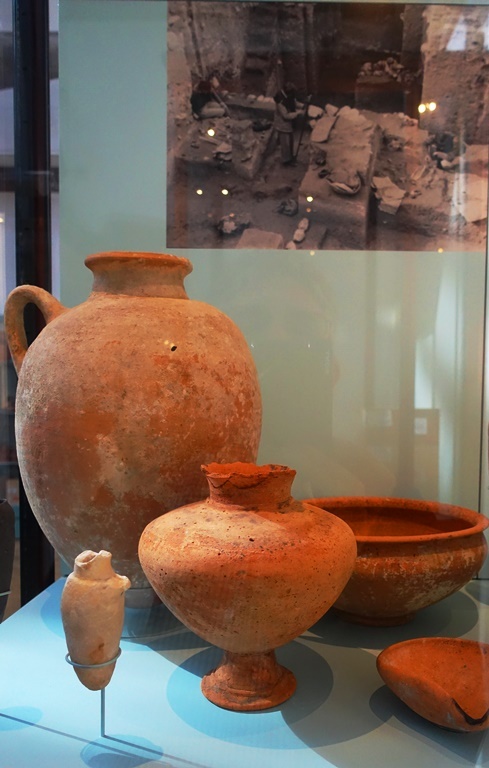 I then visited the Archaeology and Anthropology museum and was able to see some of the pottery found by Katherine Kenyon at Jericho. 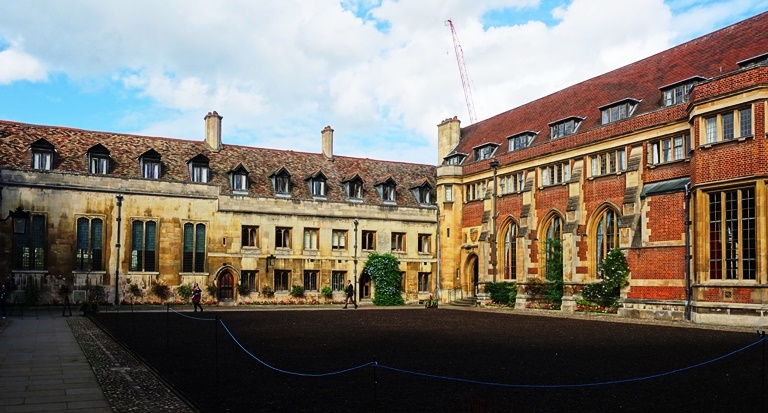 After stopping by the museum I went around the corner to Pembroke College which is where my 10th great grandfather Roger Williams went to college in the early 1600’s. 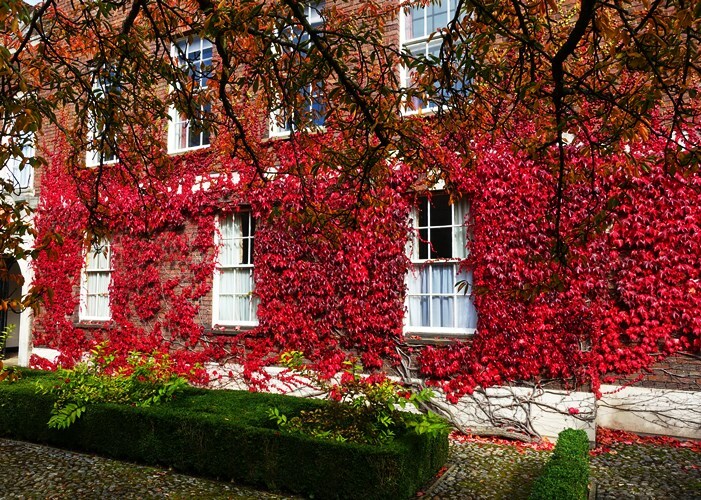 I really liked seeing some of the ivy covered walls of the University. This was one of the best examples. After a light lunch at Fitzbillies I went to the Fitzwilliam Museum. 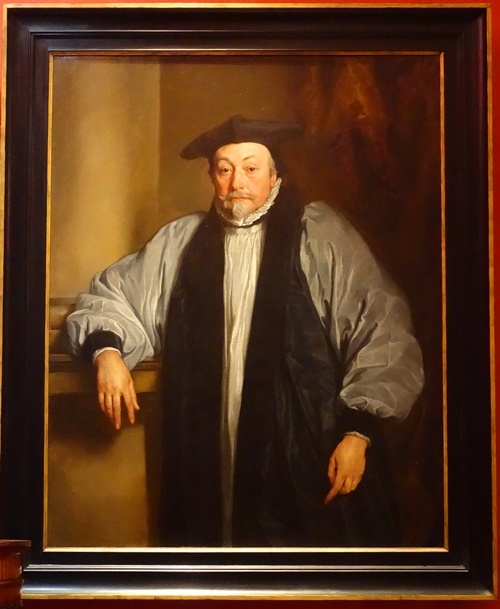 One of the things that I really wanted to see again was the portrait of Bishop Laud by Anthony van Dyck. Bishop Laud is responsible for several of my ancestors leaving England for America. You could say that he was the family enemy. 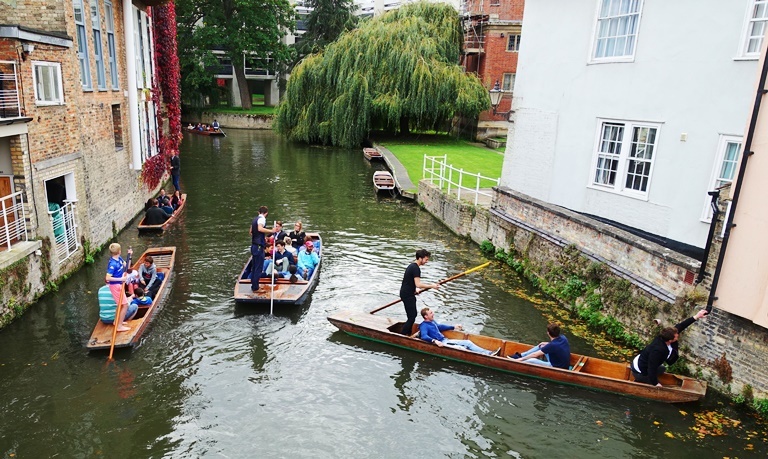 I also wandered along the Cam River and watched people Punting on the Cam. It was interesting to watch people try to maneuver the boats. The guys on the right were having so much trouble. As it started to get dark it started to rain, but I was lucky enough to time my visit to Nando’s to miss most of the rain shower that passed through Cambridge. Now to finish packing so I can take the train to London in the morning. 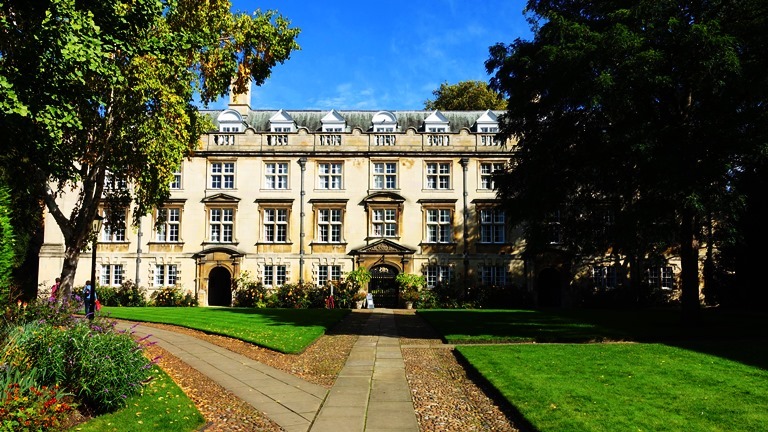 This entry was posted in Archaeology, Culture, Travel and tagged Cambridge, Cambridge University, Christ's College, Fitzwilliam, Great Saint Mary's, Pembroke College, Punting. Bookmark the permalink.